We teamed up with a dope group of artists who's work depicts strength, empowerment & disruption. More collaborators to be announced!!! More 🔥 collaborators to announce | this party is gonna be one you won't want to miss! Thank you thank you thank you to the artists & collaborators puttin' in work to make this happen! Posted on March 14, 2019 by Neal Santos. Pelago x LALO: Noche Buena SOLD OUT! 2 more courses to be announced!!! We’re SOLD OUT! Stay tuned to our social media for any last minute openings!!! Posted on November 27, 2018 by Neal Santos. Pelago x Mission TACOLAB SOLD OUT!! Let's taco about our next collaboration with Mission Taqueria! We're excited to announce that we are teaming up with the gang at Mission Taqueria for their monthly collaboration series TACOLAB! so expect choc-nuts, coconuts, & two silly little peanuts behind the bar! Even if you can't join us for our special menu, Mission Taqueria will still be serving their full menu, so come out and see us for some drinks and tasty treats! Posted on April 17, 2018 by Neal Santos. Pop-Up #9: Sari (NOT) Sari! 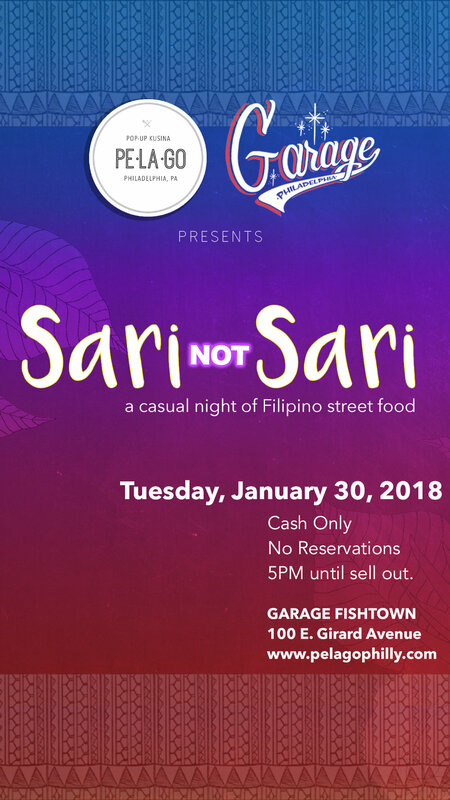 We're excited to bring to you another fun night in collaboration with our friends at Garage Fishtown. We'll be in the kitchen slinging warm, Filipino-inspired street snacks and bowls sure to warm you up in this cold. Food starts at 5 until we sell out. Come hang, order some food and drink and warm up with your friends. Be sure to let us know what you think of the menu items by following @pelagophilly's instastories on instagram, and hashtag all your pics #SariNotSari! Posted on January 28, 2018 by Neal Santos. Team Pelago is thrilled to welcome Chef Romy Dorotan and Amy Besa of Purple Yam in presentation of Hidden Flavors of the Philippines, a multi-city tour highlighting some of the best that the Philippines has to offer. 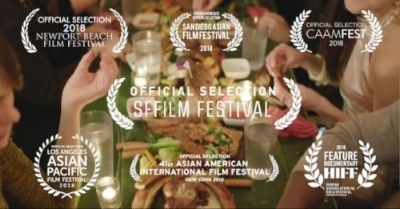 In this two-evening series, native artisanal, small-batch produced ingredients will take center stage and showcase the stunning culinary traditions of various regions of the country. Stay tuned as we unveil the menu items for the evening. We are currently fully committed for the evening, but stay tuned to our social channels in case we have cancellations or last-minute openings! Posted on September 11, 2017 by Neal Santos. Pop-Up #4: (is it too late now to say...) Sari-Sari! At Garage Philly. 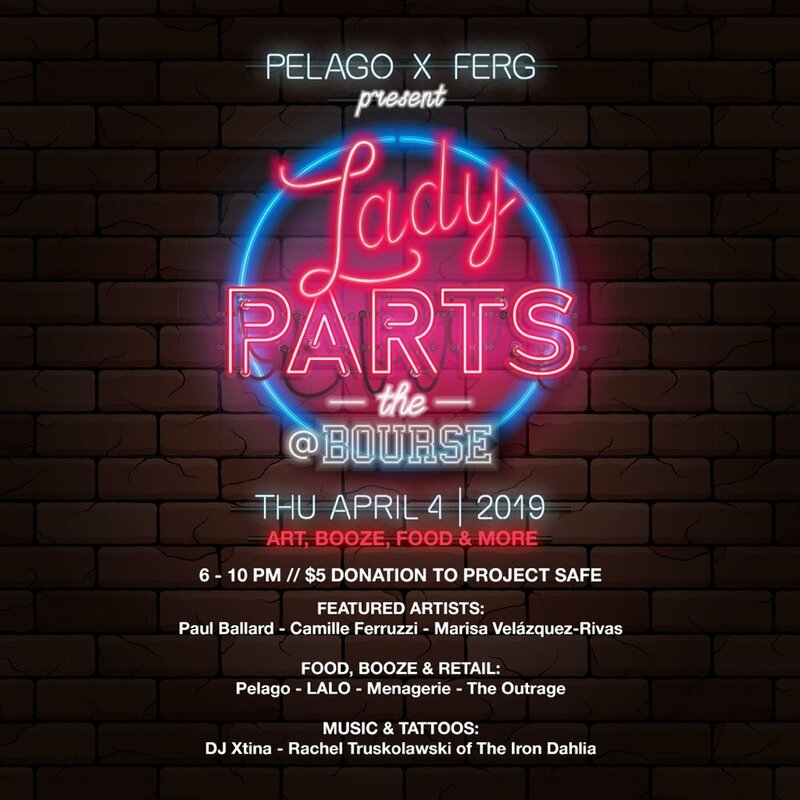 We're back and kicking off our fourth pop-up with a casual, low-key event hosted at Garage Philly. Come, bring your friends on Sunday, March 6th from 6PM on. 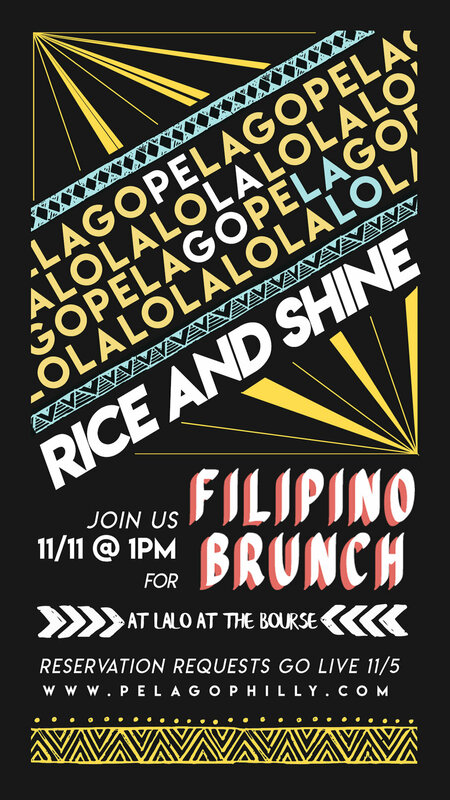 We will be having Filipino-inspired street snacks in the cart, as well as mixers available for drinks. Keep checking this page for future updates! Posted on February 16, 2016 by Neal Santos. We are excited to announce our third pop-up: Keepin' it Fresh! This pop-up features a menu inspired by the team at our host restaurant: Helm. It will be centered around sustainably-caught seafood and hyperlocal veggies in West Philadelphia, born 'n raised. Due to the particular seasonality of this dinner, Chef Lou is still finessing the fine details of the menu. In the test kitchen, we've got some "West Philly Express" stewing, using greens fresh from Farm51 and cooked down with some coconut milk, a little chili, and some shrimp paste. Features sustainably sourced seafood and hyperlocal veggies. Due to venue restrictions, substitutions and modifications are respectfully declined. Posted on June 15, 2015 by Neal Santos.